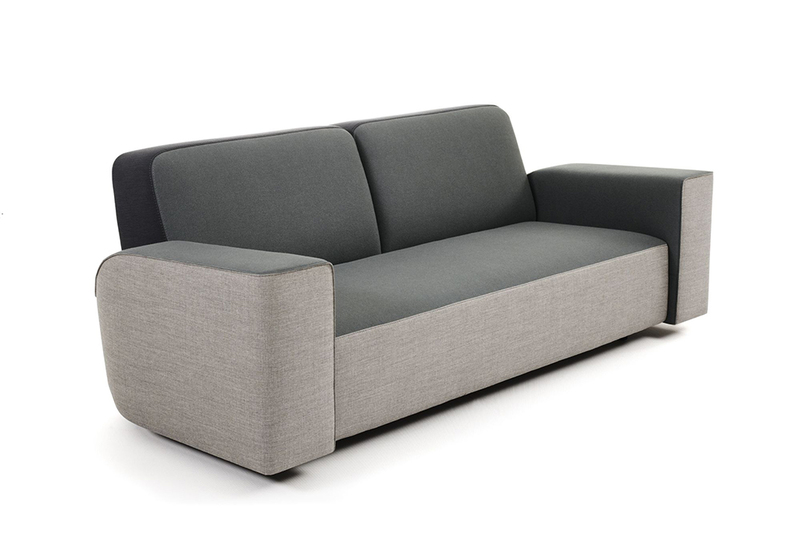 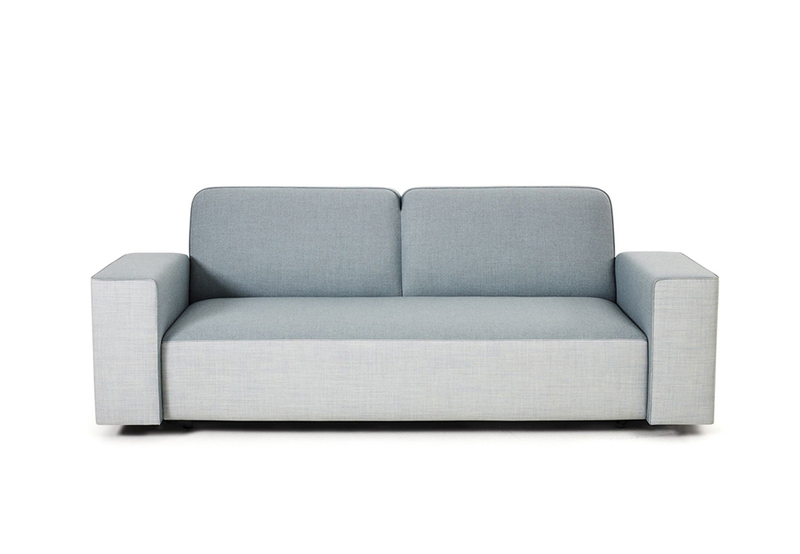 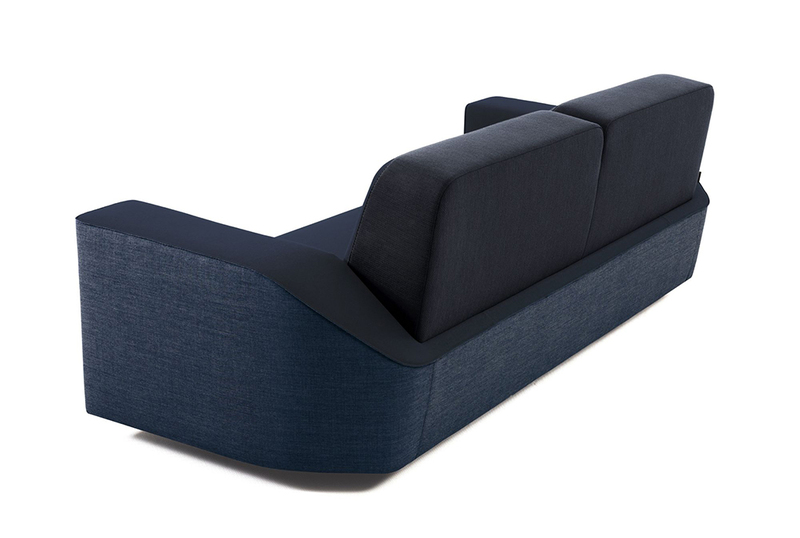 The Dutch furniture manufacturer Montis has added a new sofa to its collection: Zoom In, a design by Arian Brekveld. 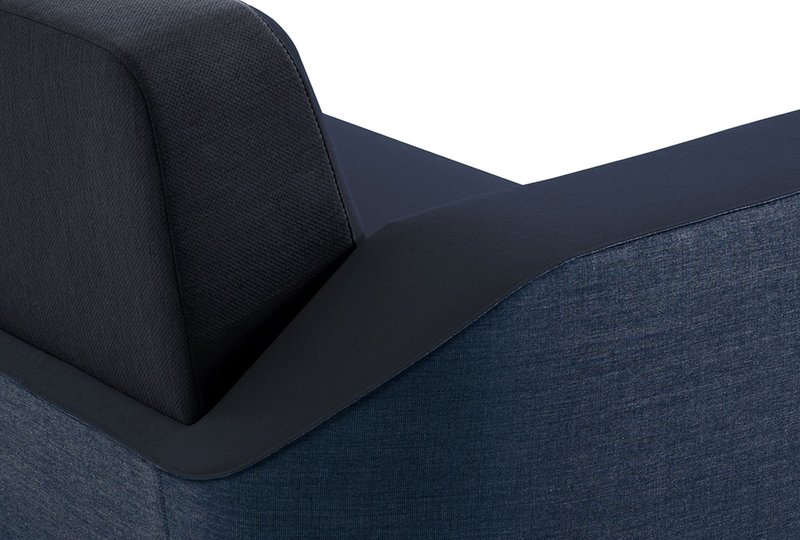 The Zoom In has a high back which provides comfort, a solid upholstery, flat and sturdy arm rests with enough room for a laptop computer. 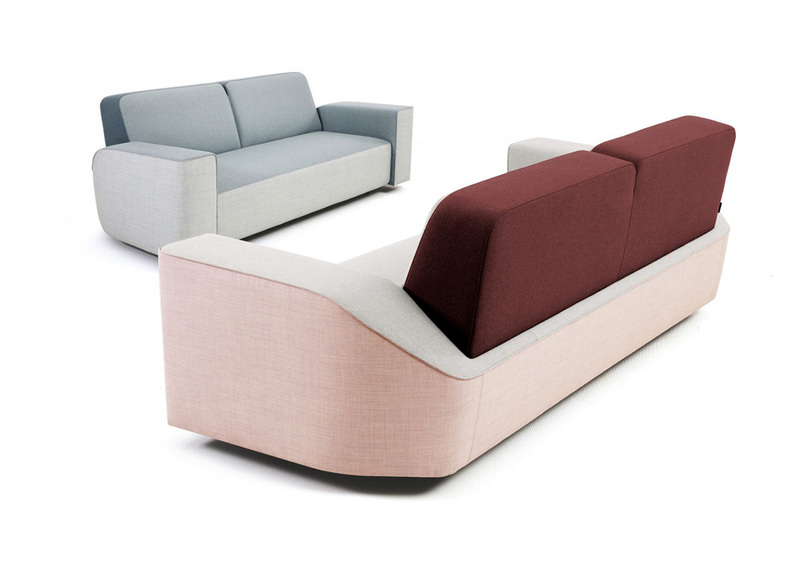 The sides have their own distinctively different character, in terms of color, material and shape. 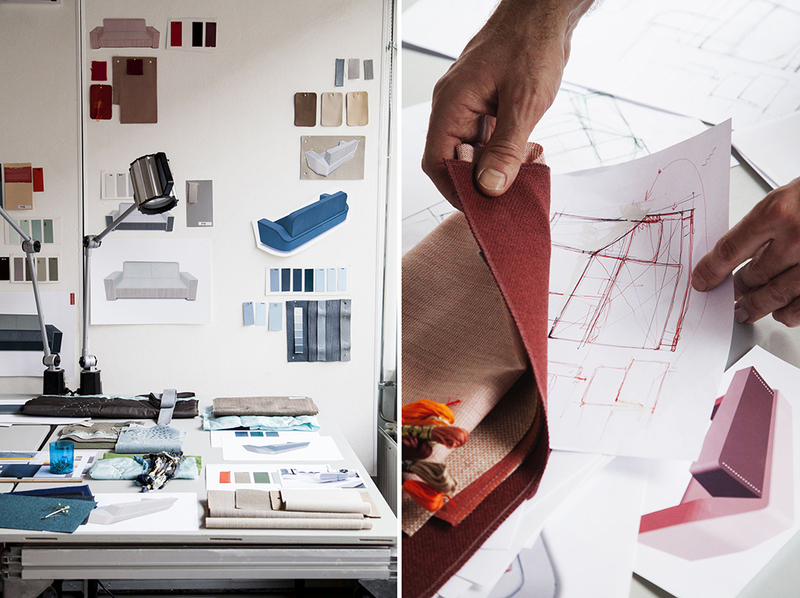 The details express an explicit opinion. 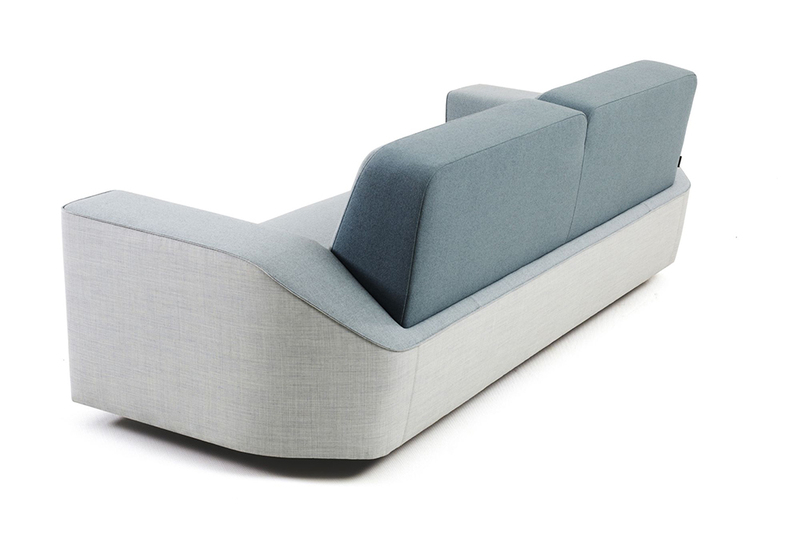 Seams and stitching emphasize the lines that make this sofa distinct and unique. 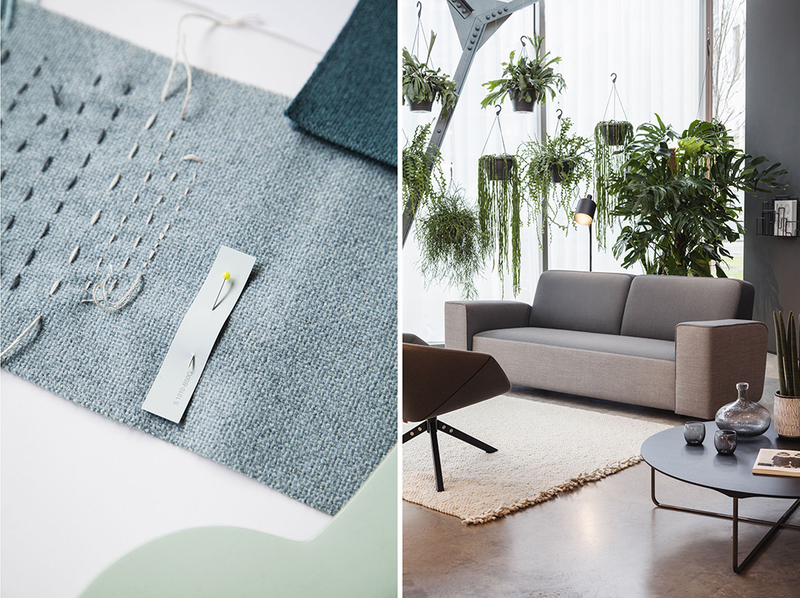 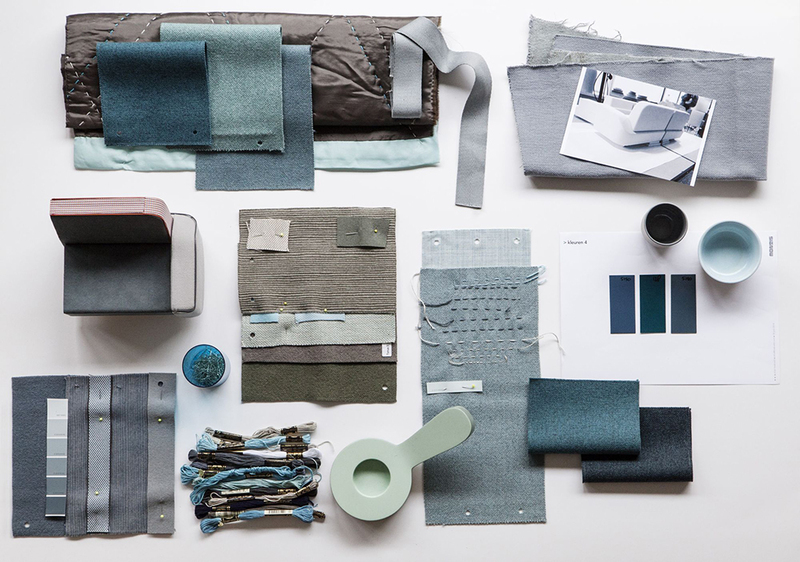 Both the knitted and woven materials are in alignment, but provide a marked contrast through the use of color.